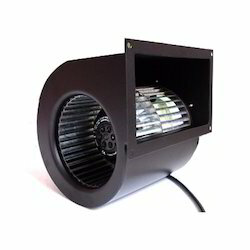 We are a leading Manufacturer of motor blower assembly from Faridabad, India. Dexterous and dedicated workforce has helped us in presenting the patrons with the superior quality of Motor Blower Assembly. Offered Motor Blower Assembly is efficiently manufactured using best quality components with the aid of latest technology in compliance with set industry quality norms. Looking for “Motor Blower Assembly”?